Stryker Orthopaedics have produced metal-on-metal (MoM) hip implants that have malfunctioned causing serious health problems in some patients. These hip implants can release metal particles into the blood poisoning the patient. These implants represent a unique health risk and can lead to serious complications that require revision surgery to correct. As a result of the hip implants malfunctioning, Stryker has issued recalls and been subject to multiple lawsuits. 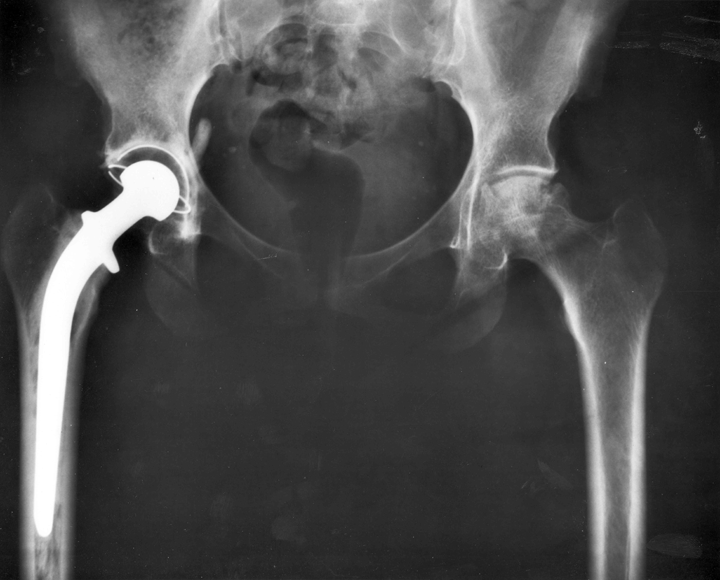 The products causing these issues are the Rejuvenate and and the ABG II hip stems, both of which were recalled. In 2014, Stryker agreed to pay $1.43 Billion to settle thousands of lawsuits related to the Rejuvenate and ABG II hip stems. Each plaintiff could be entitled to as much as $600,000 in damages. In addition, Stryker’s V40 femoral heads are also the subject of a warning from the company about potential side effects such as loss of mobility, pain, inflammation and dislocation. If you have received a Stryker hip replacement and have experienced pain or discomfort or if you have required a revision surgery, contact the attorneys at The Law Office of Luis Cartaya, PA today. We can help you determine if you qualify for a lawsuit that could help cover your medical expenses related to your Stryker device.